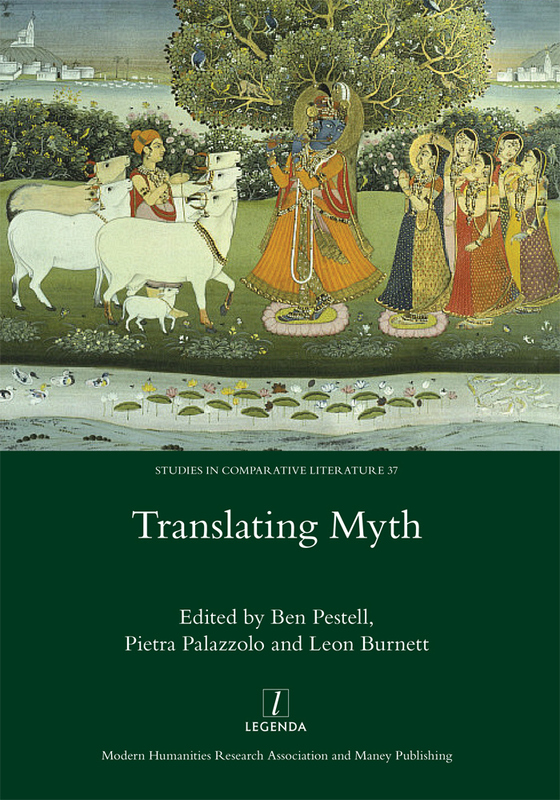 The collection Translating Myth is now available from Routledge / Legenda. 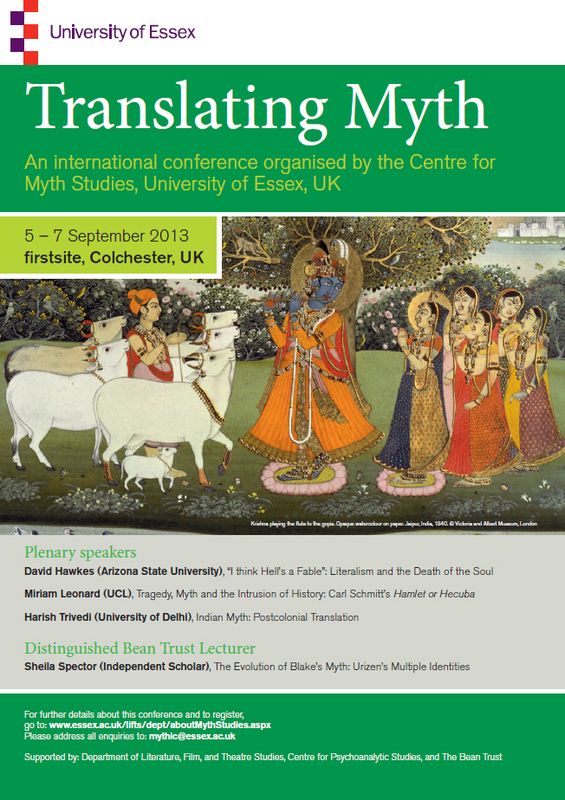 Further information and the table of contents can be viewed on the main Centre for Myth Studies website, where you can find current news of the centre’s activities. 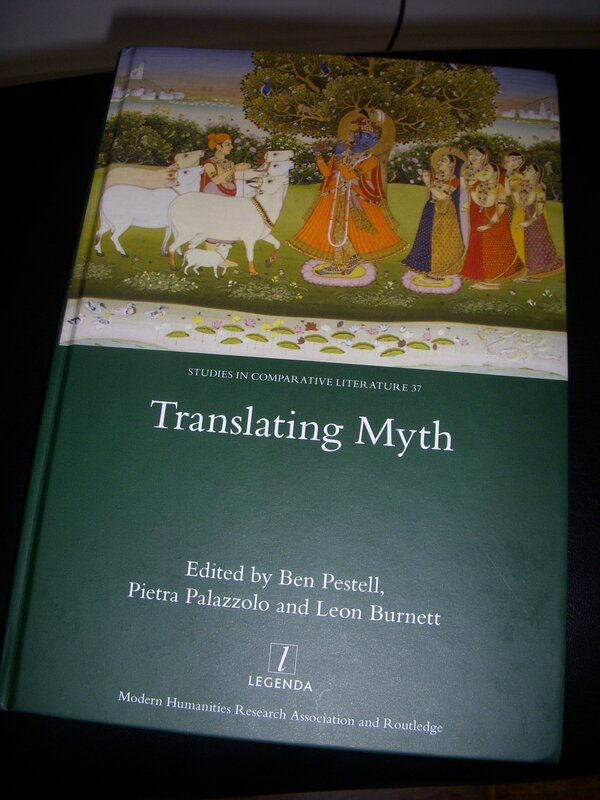 This website (translatingmyth.wordpress.com) will remain as an archive only. 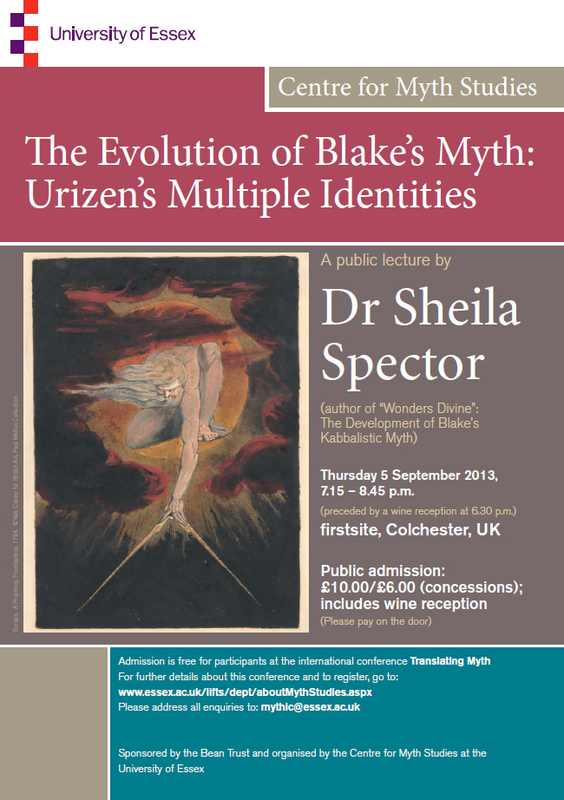 You can now view and download posters for the conference and the Blake lecture. Please feel free to share with friends and colleagues! 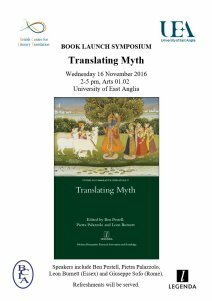 We are delighted to announce that registration for the Translating Myth conference is now open. We look forward to meeting you in September.